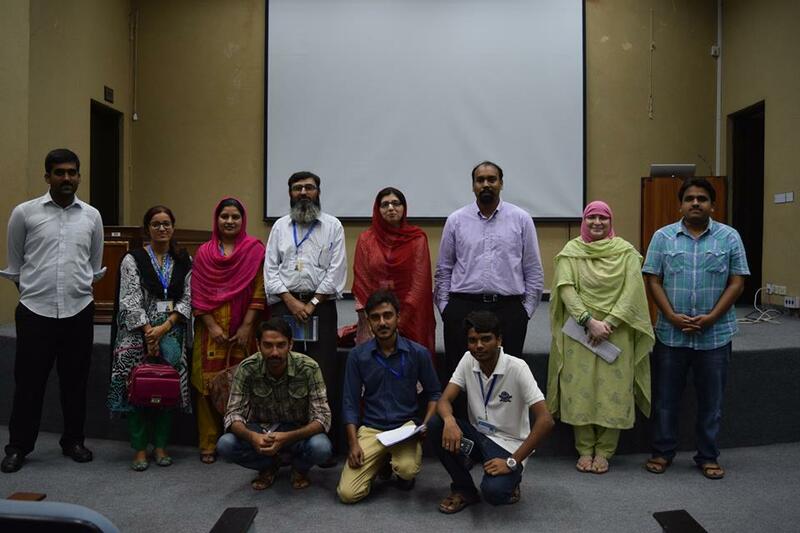 Forman Statistics Society organized an informative session on the Scope and Importance of the Statistics in different fields on 16 September 2015. The lecture was given by Dr Sharoon Hanook who recently joined FCC as a professor in the Department of Statistics. Number of students and faculty came to attend this lecture from different fields of education. He explained how statistics started and used in daily life.